As a school, we are very aware that there are some children who always try their hardest. Lots of reward systems can miss these children. For this reason, we have created the Always Club. The idea is that the children who always try hard in each class will have their names put in a hat. On Friday, afternoon, a name is drawn out from each class and those pupils have tea with the Headteacher. 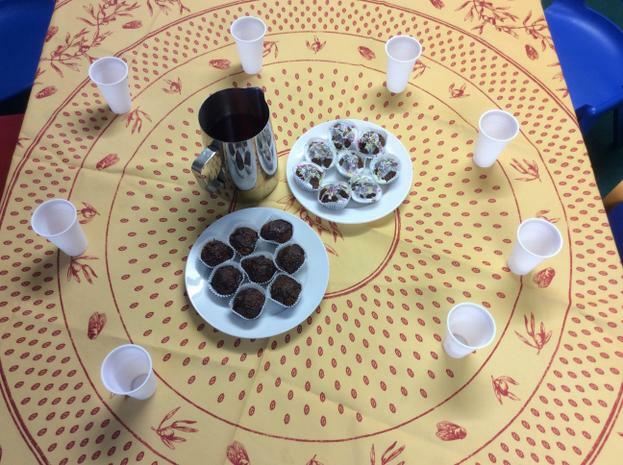 The first group seemed to enjoy their treat and it gave all the teachers a valuable opportunity to talk about good learning behaviour with their class.